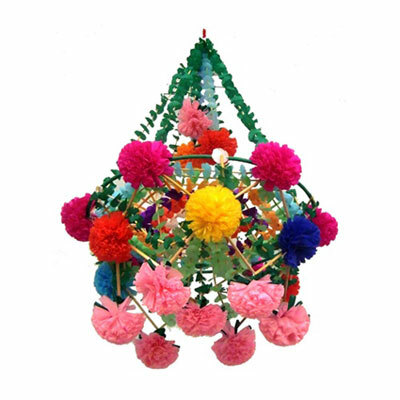 The Polish word “pajaki” literally translates to “spiders of straw” in English, but the paper chandeliers made through this art form are so much prettier than the name would suggest. The town of Lowicz, which is 90 miles outside Warsaw, and surrounding villages are known for their colorful folk art, but, lately, the pajaki, which are also called mobiles, are generating some buzz on the internet. 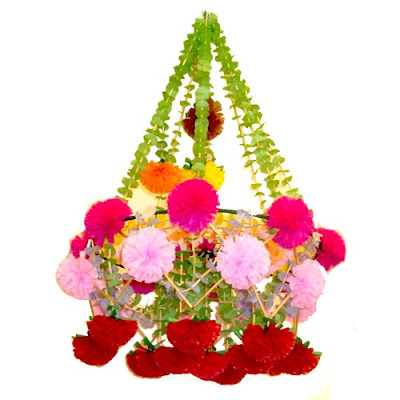 The delicate paper chandeliers are handmade by girls and women to decorate the home in bright colors of pink, orange, yellow, blue, and purple. 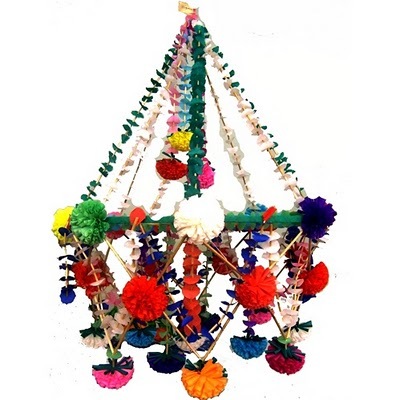 These colorful mobiles, along with flower paintings and paper cut-outs, probably provided a much needed respite from the dreary Polish winters.